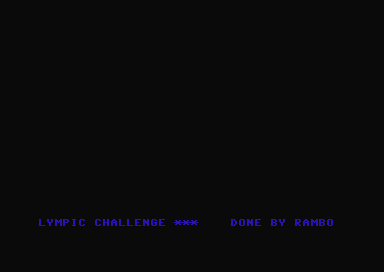 I remember finding all these Rambo-releases on an cd-rom or something similar. And I also added all releases on csdb years ago. This intro ain't much to speak about.